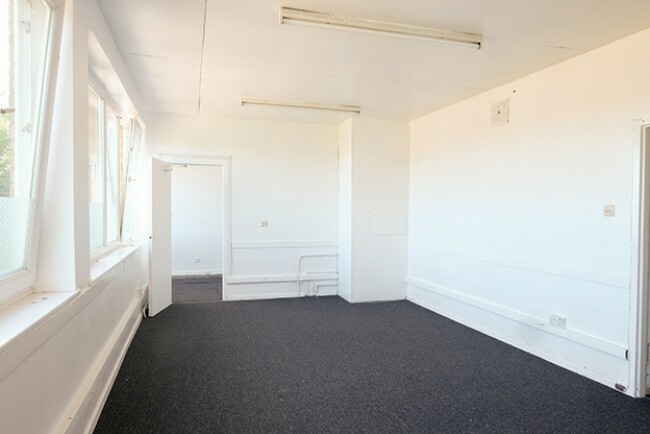 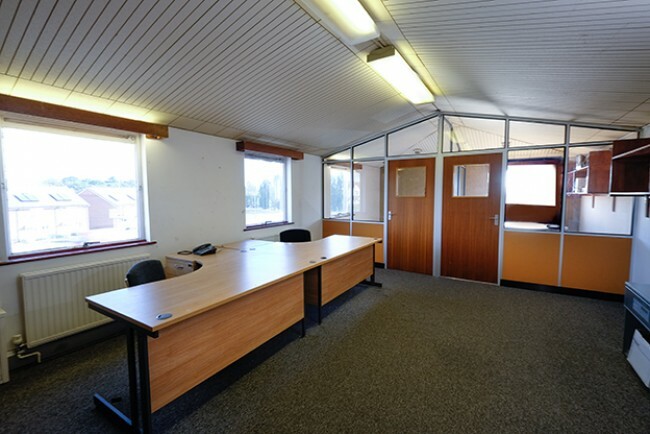 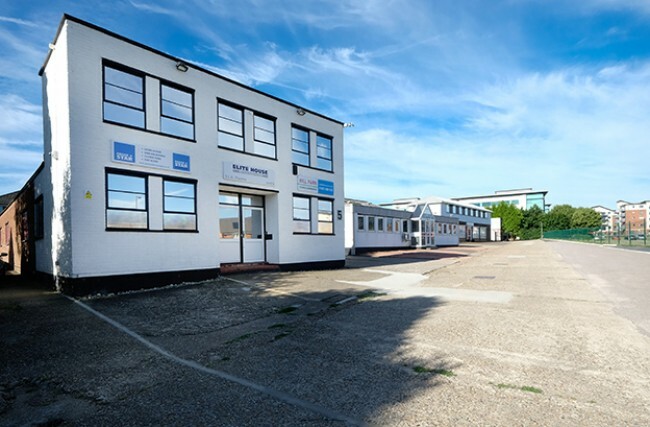 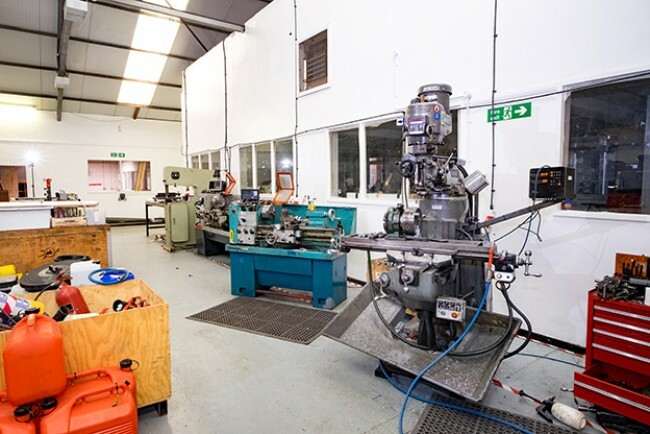 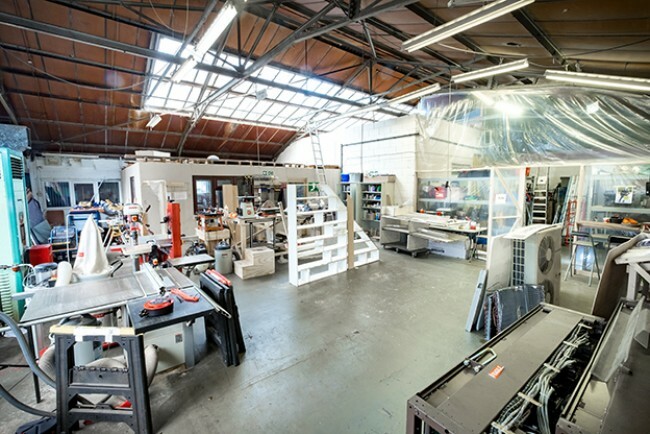 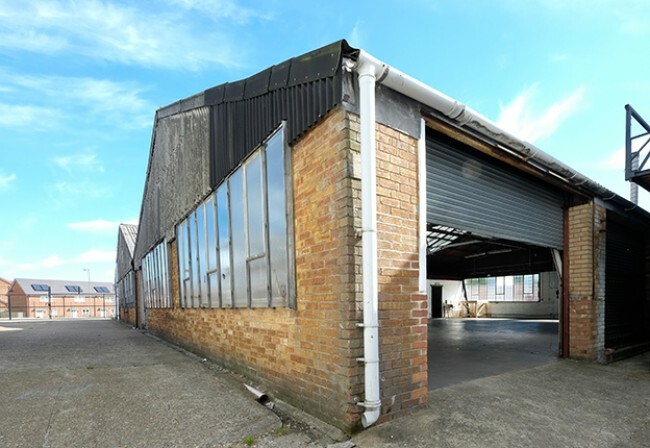 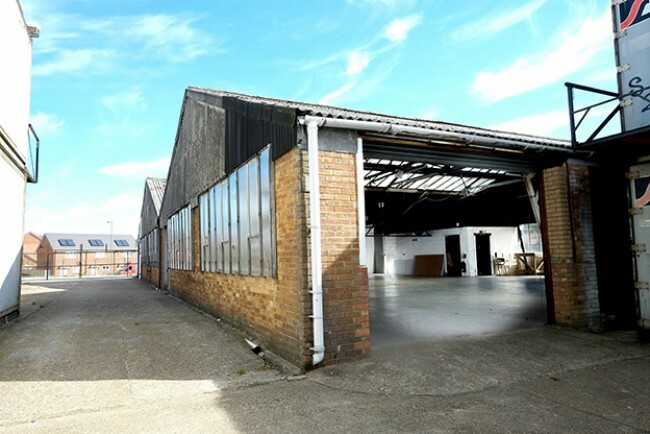 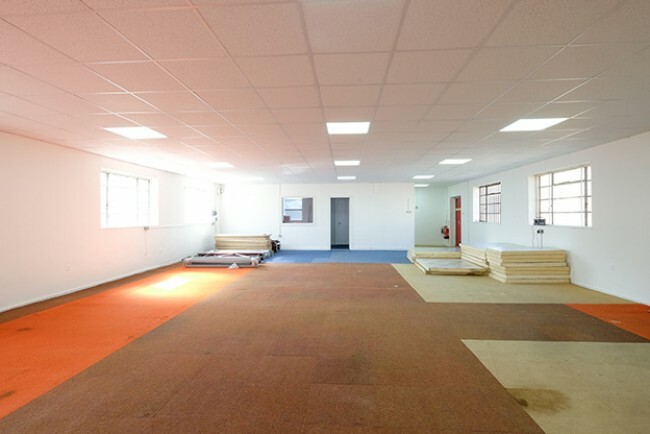 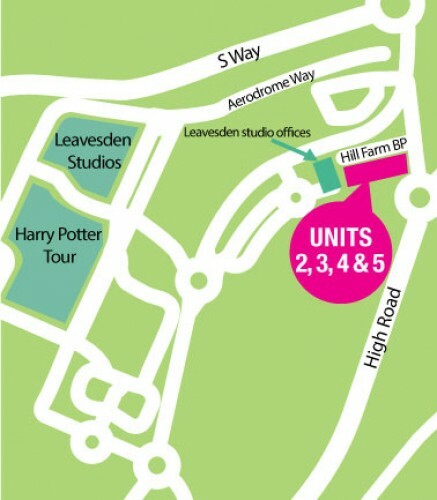 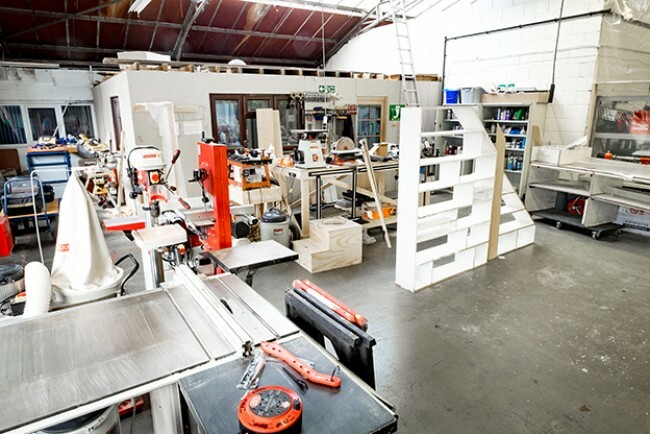 Hill Farm Studios and Workshops are located in Leavesden Watford. 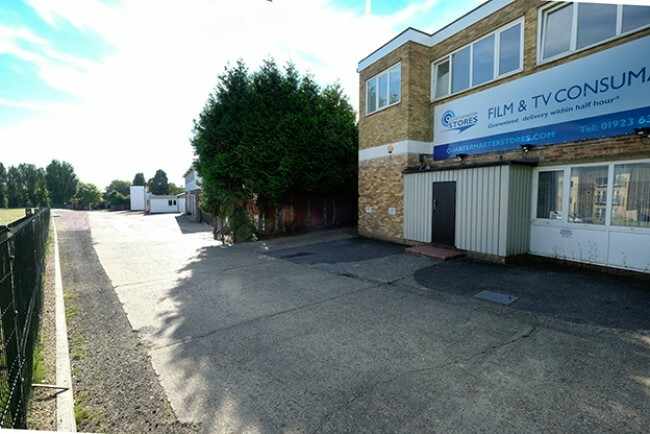 The site is approximately 1 mile from the M1 and M25 and are adjacent to Warner Bros Studios and only 16 miles from Pinewood Studios. 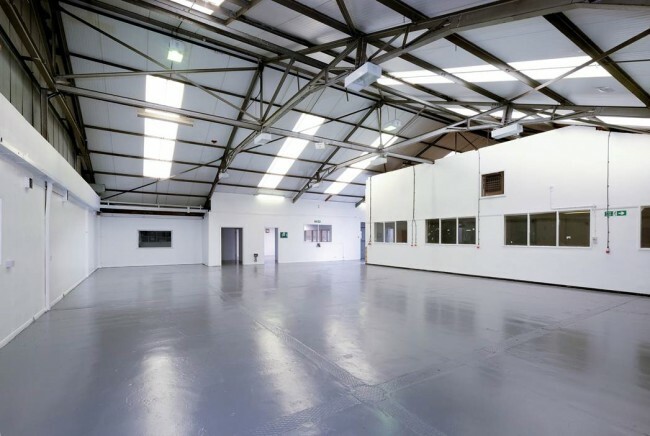 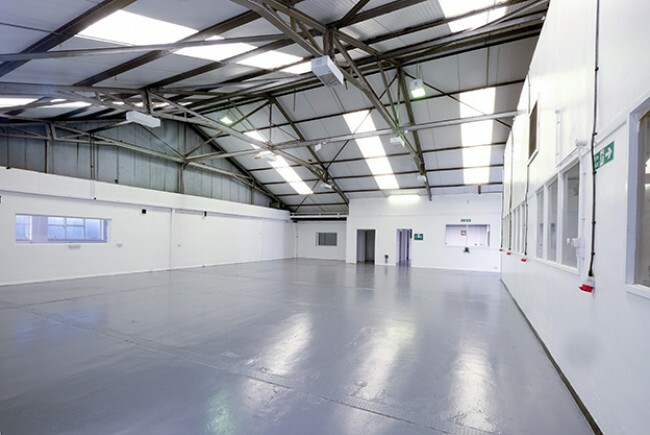 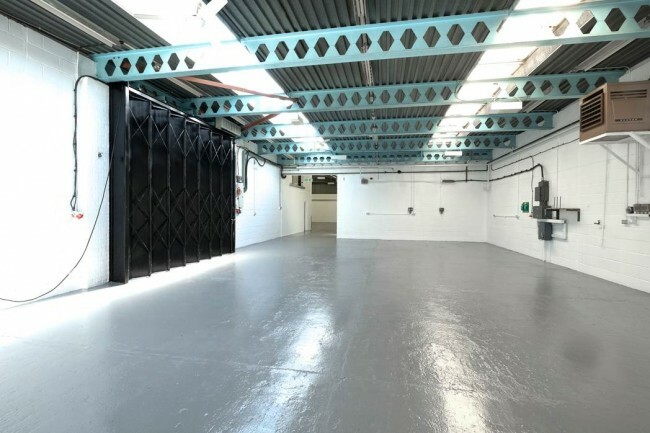 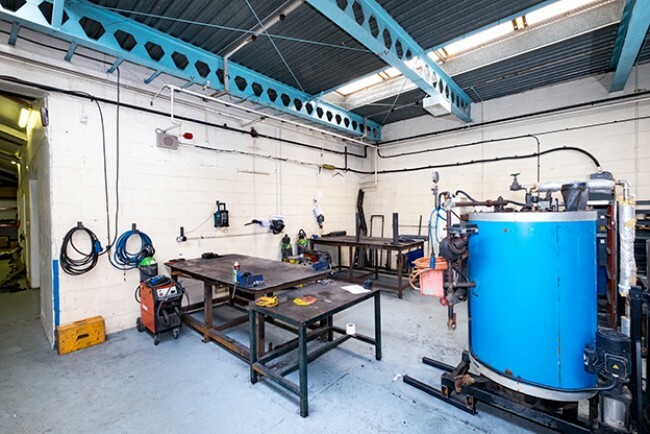 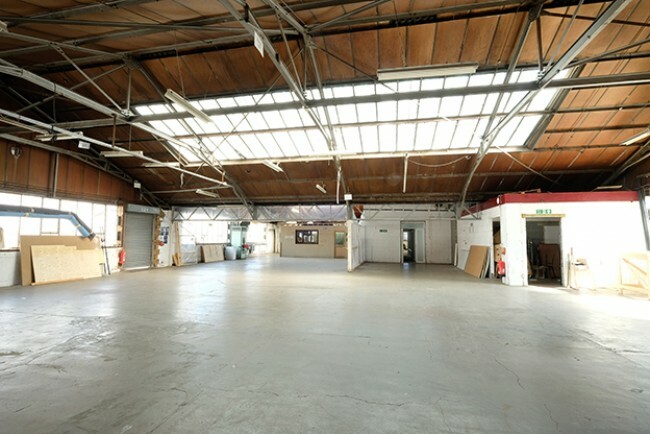 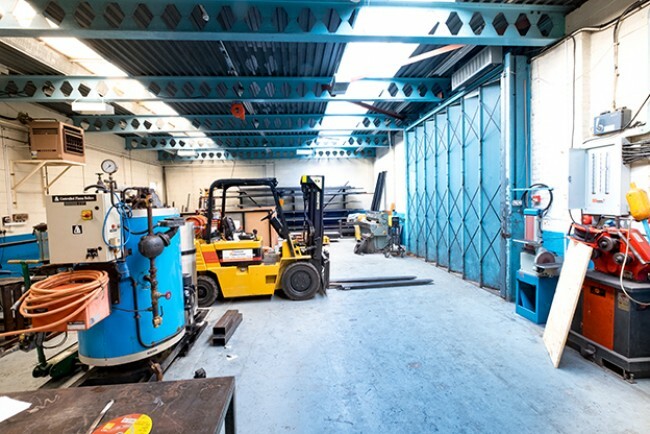 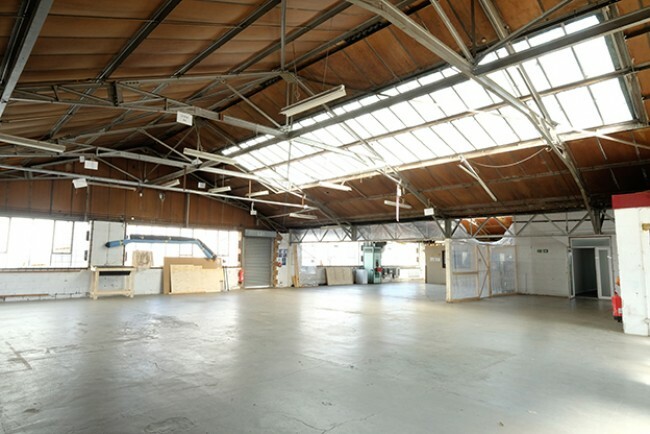 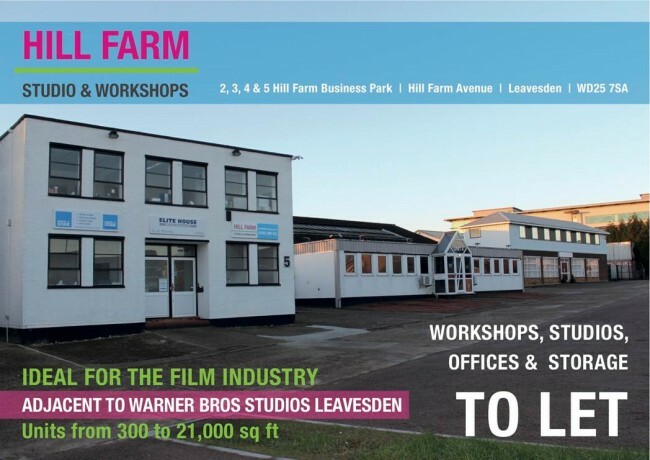 At Hill Farm, we cater for the film and TV industry with four large Industrial Units on site totalling 50,000 sqft of workshop space, production offices, secure picture lock storage, rehearsal studios and allocated parking. 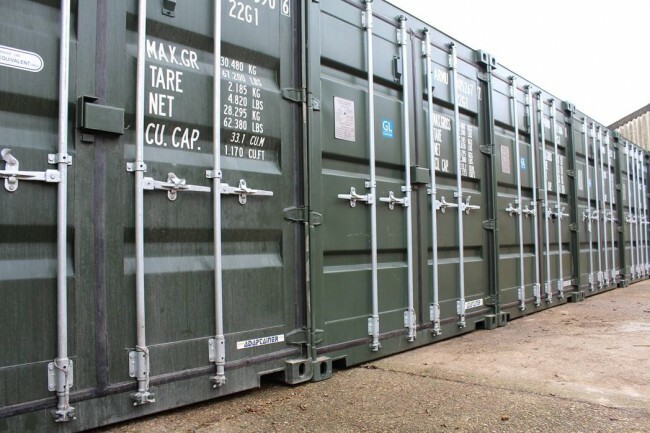 On site we have Quartermaster Stores and UC-NS both leading suppliers to the TV and Film industry. 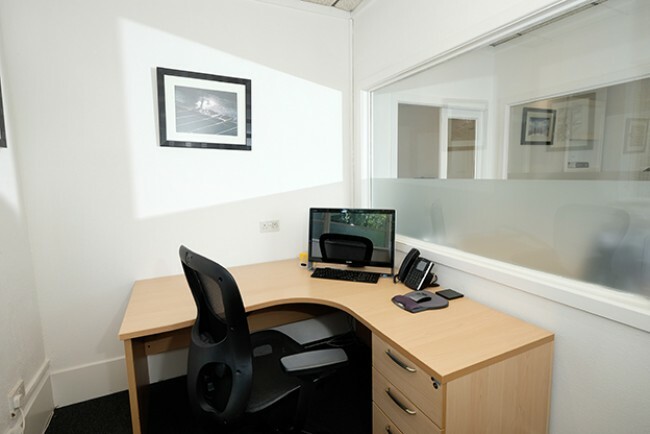 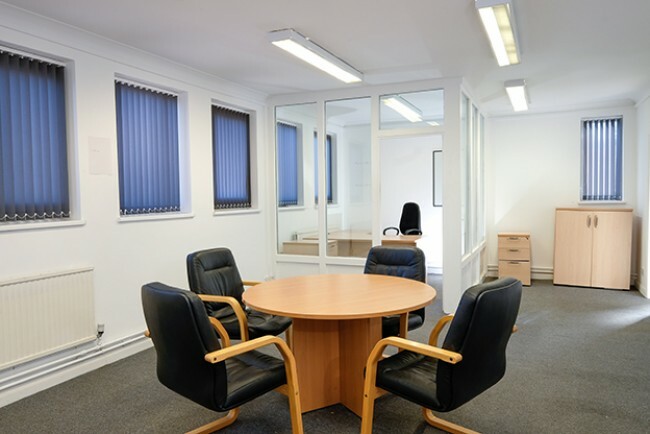 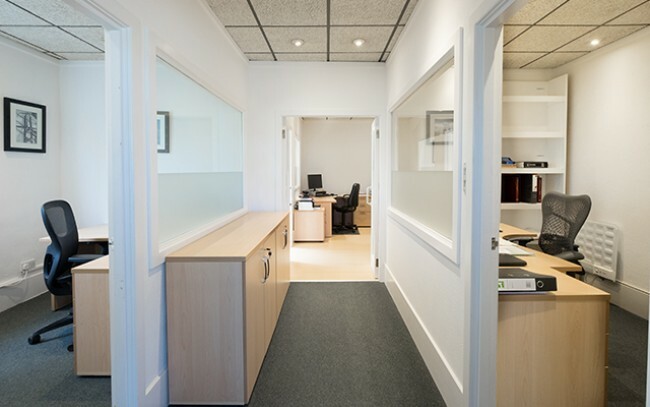 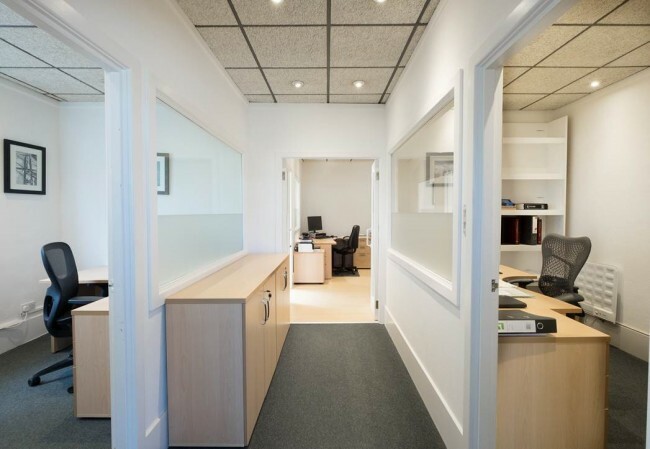 Our management team are always on hand to help ensure your production runs smoothly. Credits to date include several TV and Film titles, most recently Bourne 5 (Universal) and Sense 8 (Netflix).